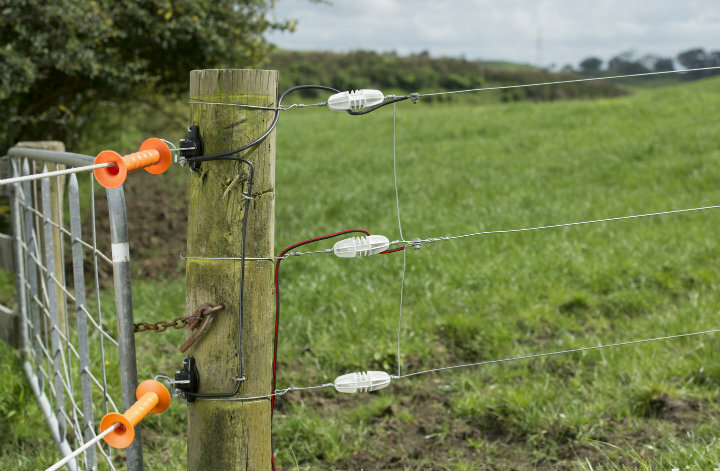 Wireless electrical fences are an ideal solution for both dogs and owners alike. This type of fences offer safety, comfort, freedom and security all in one. Simply put, your dog will be kept safe from its own inborn impulses to run away, dig and get into all sorts of trouble; it will feel comfort and security knowing its limits; and it will completely enjoy the freedom of spending a lot of time running around without being strapped with a leash. Wireless dog fences consist of several different parts. Typically, they come with a transmitter, a wireless dog collar, and an electric fence ground wire that you need to bury in the intended boundary line. This system can enable you to protect certain areas of your backyard. For instance, if you want your dog to stay away from your pool, your children’s area or valuable landscaping, then you can place the electric fence ground wire in front of or around those places and your dog will be alarmed not to cross over. Next, installing a wireless fence can also keep your dog safe from busy streets, hostile neighbours and the risks that traditional fences bring. Each dog has an instinct to climb and dig holes. If your dog is particularly curious, it can get trapped in metal wires or splintered wood when trying to climb or jump over ordinary fences. 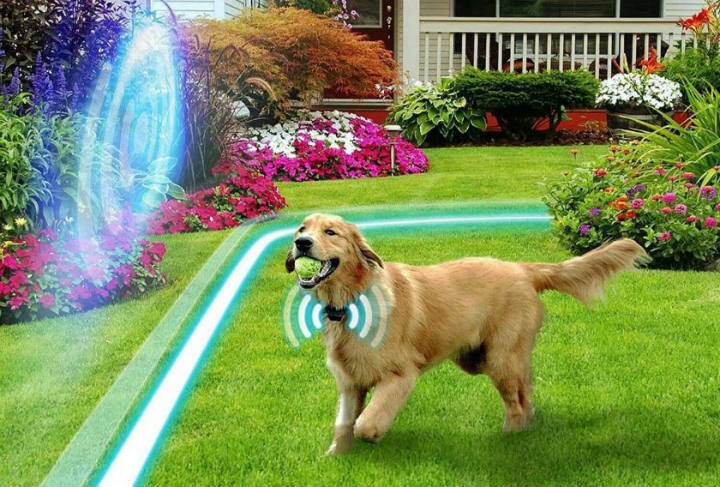 Contrary to this, with a wireless fence, your dog will start learning its limits. Once it starts wearing the bearly-there, lightweight collar, it will start to understand and implement its newly-found rules and boundaries. Even though a number of owners get skeptical once they hear the words “electric” and “dog” used in the same sentence, you can rest assured that this type of fencing is not a cause for concern for your dog’s health and overall experience. Your dog will fully enjoy its freedom to run around without a leash and will be happier while you have a peace of mind being aware that a reliable fence is protecting your beloved pet. An additional beneficial factor is that when the dog feels that it has the freedom to wander while monitoring potential threats, it can all give it the much-needed sense of purpose. Finally, you can be certain that the warning sensation that your dog will feel once it crosses the fence is not a shock that can traumatize it, but it is rather a feeling close to a tickle or the notion “Did I just feel something?”. It is just the right amount needed to inform your canine of its perimeter. Plus, a large number of these collars come with customizable levels of shock. So, you can regulate it based on your dog’s persistence and size.